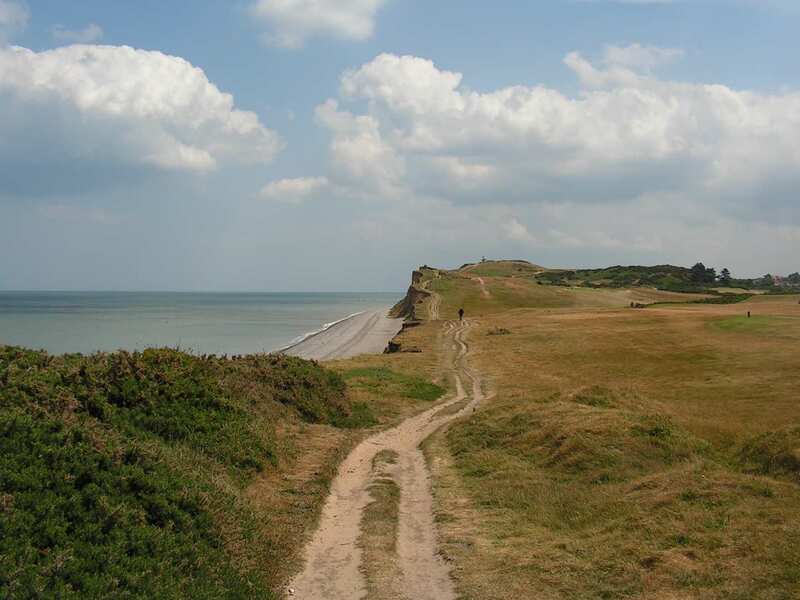 Walk the Norfolk Coast Path on a short self-guided walking holiday: the ideal weekend getaway. Accommodation, luggage transfer and custom holiday pack included. 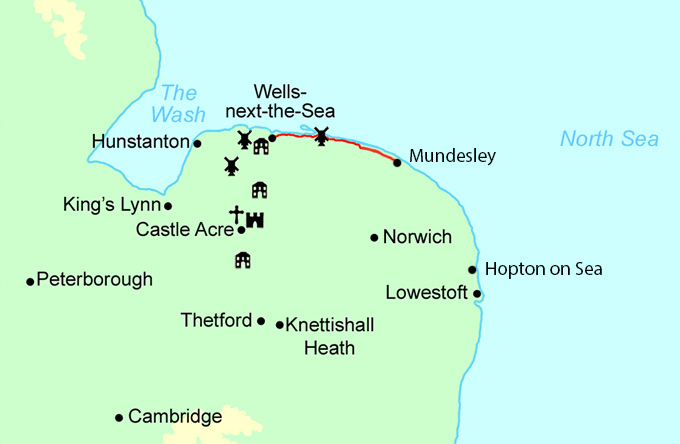 A shorter walk along the Norfolk Coast Path National Trail from Wells-next-the-Sea to Mundesley. 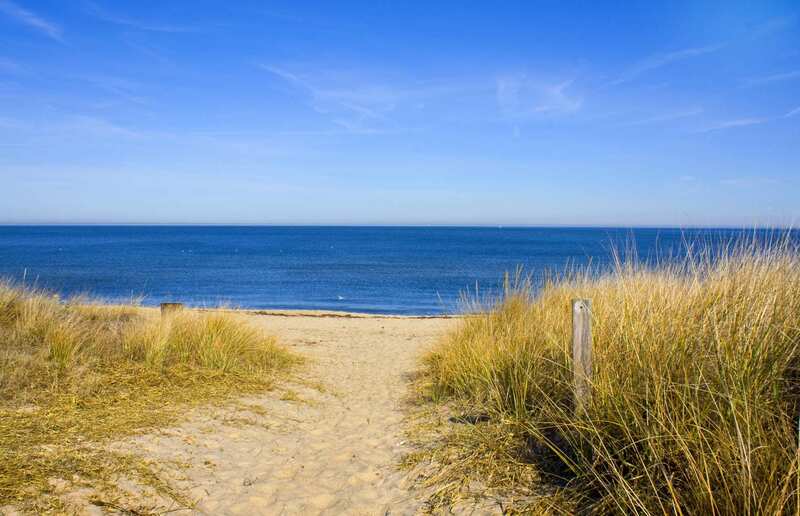 The Norfolk Coast Path Highlights tour meanders through a mixture of wild marshland, open fields, thriving nature reserves and, of course, unspoilt beaches. 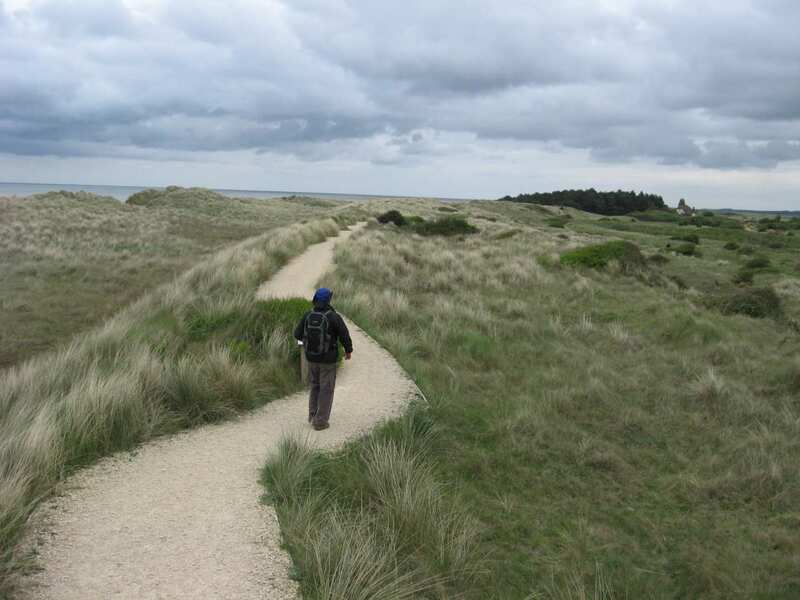 This section of the National Trail from Wells-next-the-Sea to Mundesley takes in the wonderful settlements of Stiffkey, Morston, Blakeney, Cley-next-the-Sea and Cromer, each with their own unique charm and history to uncover. 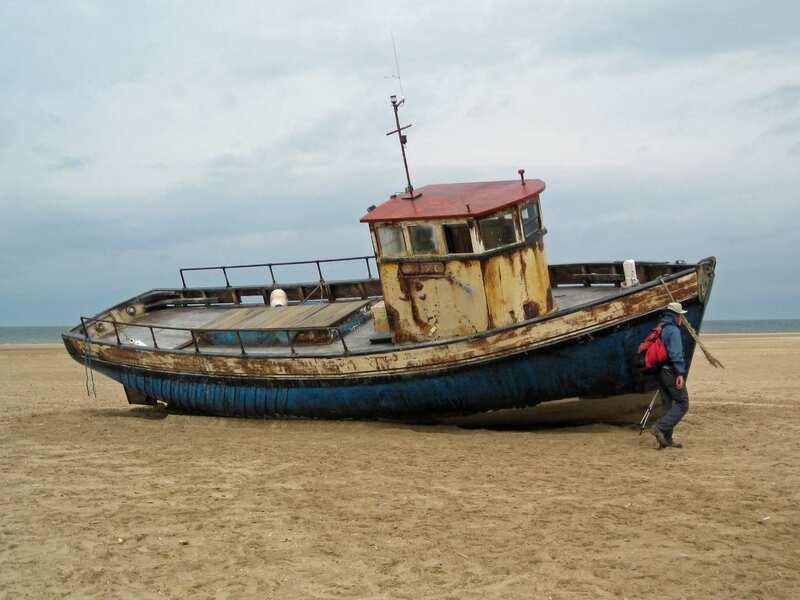 One of the main features of this tour is Blakeney Point, part of the Blakeney National Nature Reserve, where a variety of wildlife can be spotted. Look out for seals and seabirds around the shoreline of this famous shingle spit, or alternatively you can take a boat trip to get a closer look. 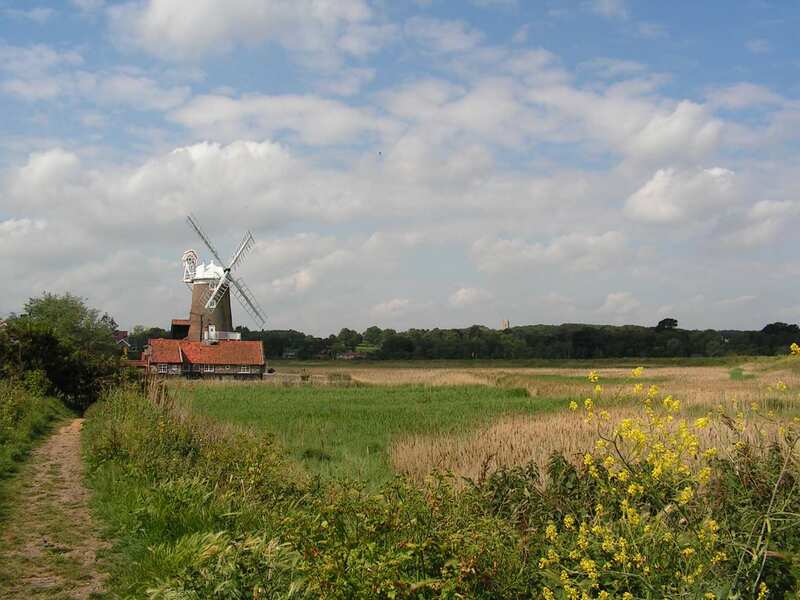 Seeing the iconic windmill of Cley-next-the-Sea gradually come into view on approach to the town. Exploring the lively seaside resorts of Wells-next-the-Sea and Cromer, and learning all about their individual histories. Spotting playful seals and lively seabirds that make their homes around the shoreline of Blakeney Point. By Air -The most convenient major city and international airports are Norwich and London Stansted. By Rail - The closest rail way station at start of the trail (Wells-Next-The-sea) is at Sheringham (approximately 17 miles away).The closest railway station to the end of the trail (Mundesley) is at Gunton (approximately 5 miles away). By Bus - Various buses run to and from Wells-Next-The-Sea and Mundesley. 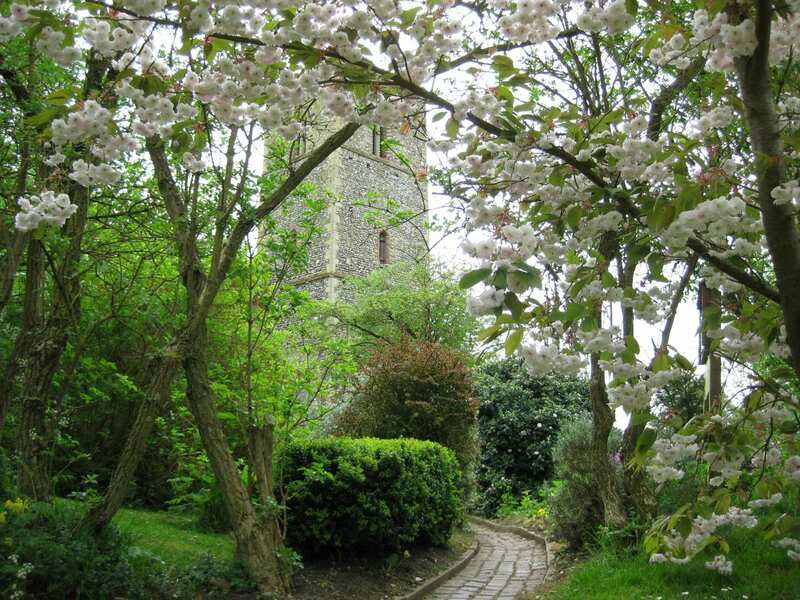 From London - Trains run from London Liverpool street to both Sheringham and Gunton rail way stations.